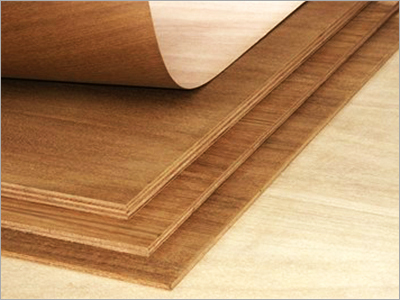 Our specialists have produced another scope of Plywood Sheets. These sheets are utilized as a part of the assembling of bed, counter, table, seat, wooden sanctuary and numerous other wooden items. these sheets have high load limit.